Google Chrome is a popular internet browser which is used by a majority of people.Most of the front-end designer and blogger love to access their website and online project using Chrome.So what makes Google Chrome so popular among online freelancers and bloggers? 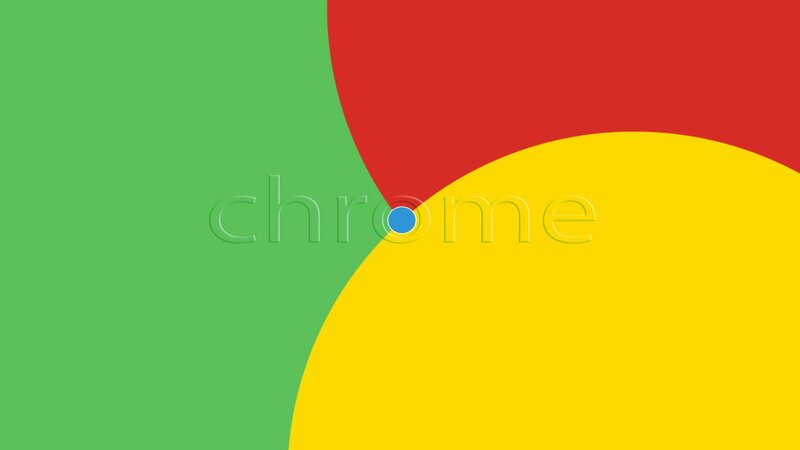 Chrome is a fast browser which supports almost every kind of website, it gives you great user experience while surfing the internet and you can use its tool such as Chrome Extensions. In this article, we have shared the best Chrome extension for Web Developers and content writer.Chrome extensions make your work easy, extensions are small software programs that customize the browsing experience. They enable users to tailor Chrome functionality and behavior to individual needs or preferences. Security should be your priority while you browse the internet and visit hundreds of website on the daily basis for your work.Ghostery is a tool that will help keep your personal details private by providing controls to allow you to decide which services can track you and which cannot. It is a powerful privacy extension. Block ads, stop trackers and speed up websites. 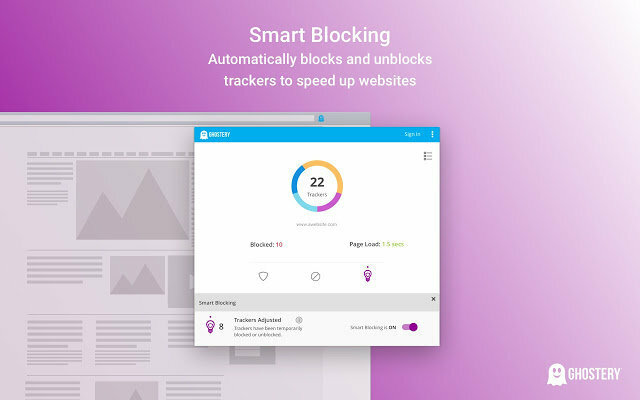 Ghostery removes advertisements from a webpage to eliminate clutter so you can focus on the content you want.It allows you to view and block trackers on websites you browse to control who collects your data. 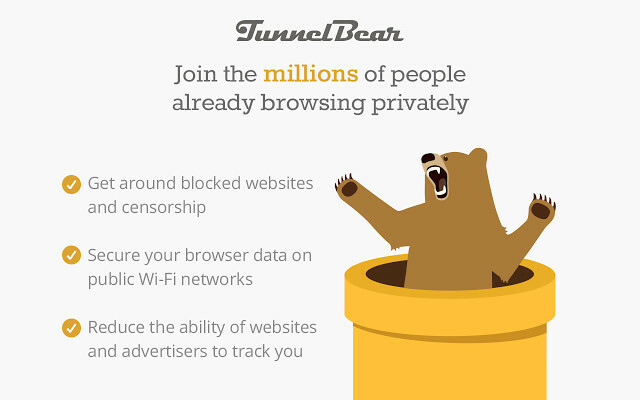 TunnelBear VPN is another privacy security chrome extension that will help you to protect your browsing history from trackers.A VPN allows you to browse the internet by using a virtual or proxy IP address and saves your browsing data from getting tracked and you can privately access a more open internet in seconds! It enables you to access the websites which are blocked in a specific region.This extension comes in the both free and paid version.The free version comes with 500MB of data and the premium service cost you $9.99/month (billed monthly) or $4.99/month (billed annually) and gives you unlimited data. 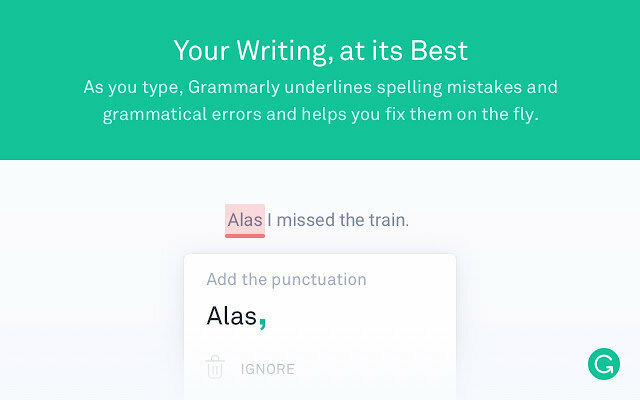 Grammarly is a wonderful extension for the content writer and bloggers.Grammarly will make sure your messages, documents, and social media posts are clear, mistake-free, and impactful.Grammarly can fix hundreds of complex grammatical errors, including subject-verb agreement, article use, and modifier placement, to name just a few. Grammarly comes in both premium and free version in which you get different benefits. Check for over a hundred additional types of errors. Detect plagiarism and get citation suggestions. Get suggestions for different writing styles, including academic, technical, and creative. 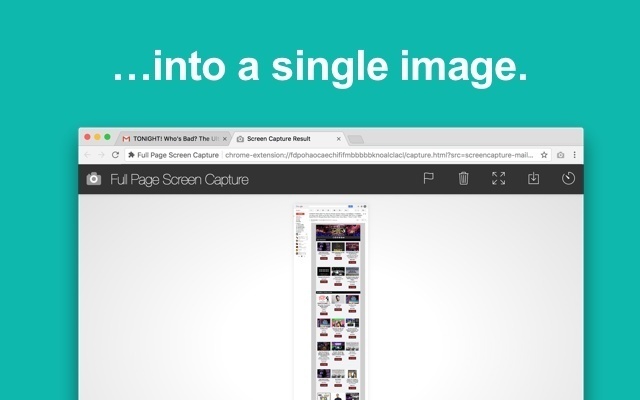 As a web developer, you have to share the complete layout image with your clients and this is where this chrome extension help you.The simplest way to take a full page screenshot of your current browser window.the extension capture each part of the page, and be transported to a new tab of your image that you can right-click to save-as or just drag to your desktop. 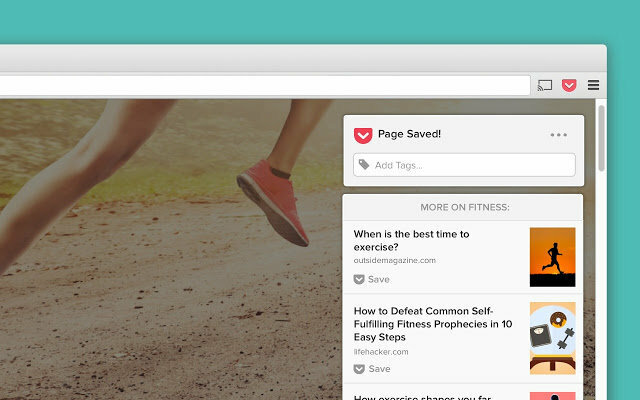 Save to pocket is a new concept chrome extension, it is like an advance bookmark tool in which you can save literally anything and can watch or read any time when you need or get the time to watch.This is the best way to save articles, videos and more. 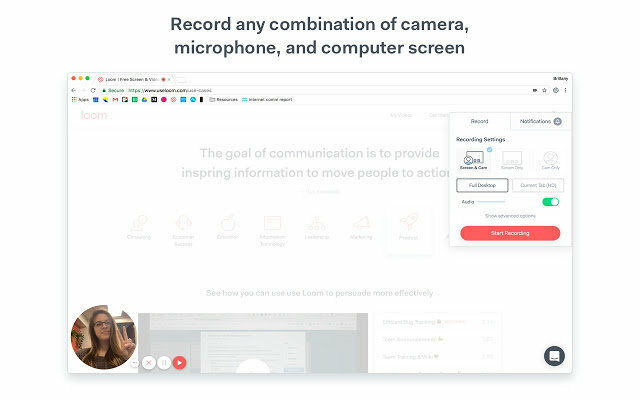 Loom lets you record the video easily without any additional screen recording software.The extension allows you to record your Chrome’s window with just a single click and also gives you an easy to share the link once you finish recording. It’s the best way to record Chrome and share the recording with others without having to upload the file somewhere.